Trainer. Navigator. 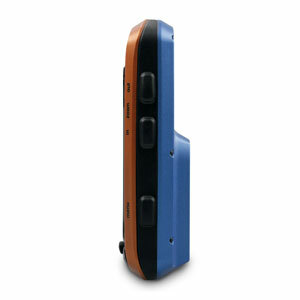 Edge 705 pushes you to do your best, then shows you the way back. 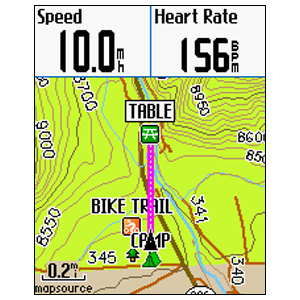 This GPS-enabled cycle computer knows no limits. 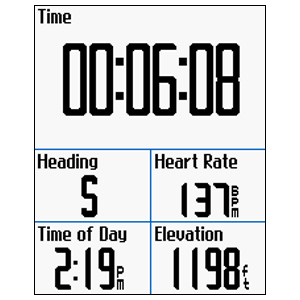 Get heart rate, cadence, turn-by-turn directions, power data (from ANT+®-enabled third-party power meters) — the works. Even share your data with other Edge 705 buddies after your ride. All wireless with a color display, this is no ordinary cycle computer. Lose yourself in the ride without losing your way. 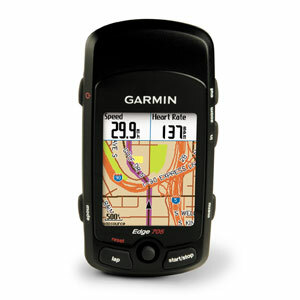 Edge 705 comes with a built-in basemap, plus it has a microSD™ card slot for adding map detail and storing workouts, courses and saved rides. 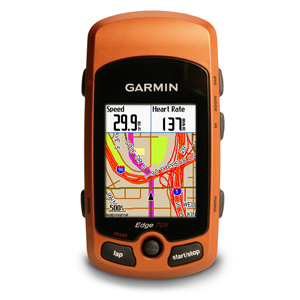 Just plug in detailed MapSource® City Navigator® street maps on a preloaded data card and get turn-by-turn directions on a sunlight-readable, color display as you pedal. Add optional topo mapping for your off-road adventures. Edge snaps easily into the included bike mount to guide you to your destination. Edge 705 works with third-party ANT+ enabled power meters to display your power output in watts as you ride. This valuable data shows you how hard you're working, regardless of conditions affecting your ride, so you can train smarter. Get a competitive advantage by viewing power output along with Edge data all on the same display and storing this information to analyze your workout. 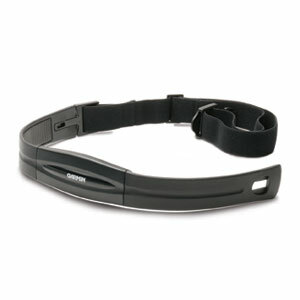 Garmin’s innovative ANT+ wireless technology means you get heart rate and speed/cadence data with no strings attached. All versions of Edge 705 include a wireless heart rate monitor to measure your heart rate and track your heart rate zone. 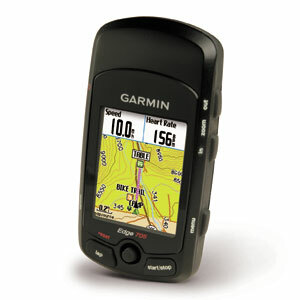 Some packages also include a speed/cadence sensor to monitor your pedaling cadence and wheel speed as you ride. You even can use it to train indoors because the sensor attaches to your rear wheel. With Edge 705 you can share your courses, workouts and saved rides wirelessly with other Edge 705 users. 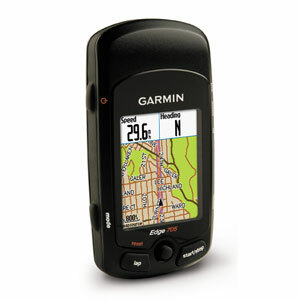 Now you can prove that 20-mile uphill climb with a 2,000 ft (609.6 m) elevation gain. Better yet, send it to your buddy to ride. Sharing data is easy. Just select "Transfer Data" to send your information to other Edge 705 units within a 9.84 ft (3 m) range. You rode hard and now you want to store and analyze your workout. With a simple connection to your computer, you can join a worldwide network of cyclists and outdoor enthusiasts through Garmin Connect™ — our new, one-stop site for data analysis and sharing. 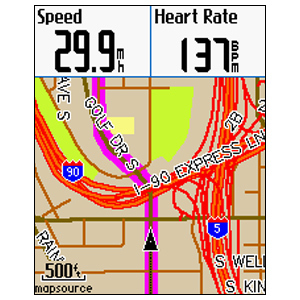 Also upload to optional Garmin Training Center® software for further analysis.